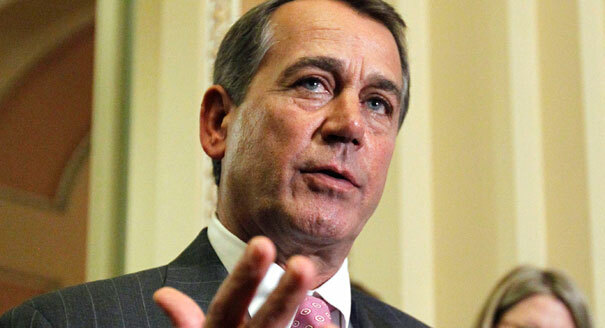 John Boehner is proving he’s pretty”Boehn”-headed. If at first you don’t succeed, try again. By the 54th time, sue. Just so we’re clear, Republicans want to sue the president for failing to implement the ACA (also known as Obamacare), the landmark achievement of the Obama administration that these same Republicans have attempted to undo or override in 54 successive failed votes.